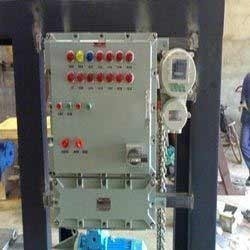 We have a complete devout in manufacturing and supplying highly advantageous FLP Level Controllers. 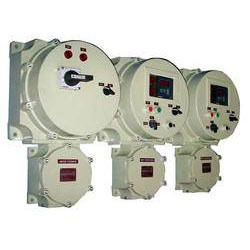 The offered controllers are widely utilized for 15HP VFD, 400A Switch Fuse Unit as we make sure to adhere to the rigid standards of gas groups and zone protection. 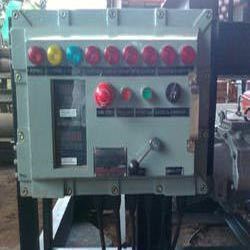 Featuring sturdy fabrication from LM6 alloy the industry approved design is accessible from us in NPT/METRIC/BSP/ET type at a competitive price. 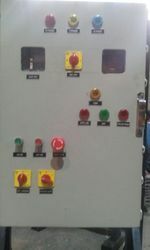 We have complete allegiance in manufacturing and supplying modern day FLP Motor Control Centers. 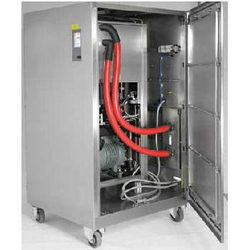 Designed with a common power bus to render optimum protection to enclosed sections in a motor control center, the offered assembly is featuring adherence to zone 1 and zone 2 protections. We source premium grade raw materials to render optimum assurance of quality and durability of these panels. 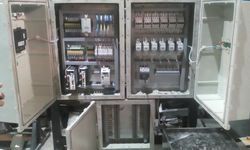 Further, these panels are available with choice of mounting designs, which can be ordered from us at a nominal price. 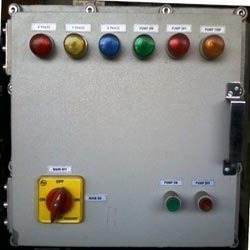 Range : suitable upto 15HP VFD, 400A Switch Fuse Unit (SFU). 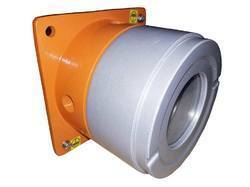 Mounting : Different for different type of fitting. 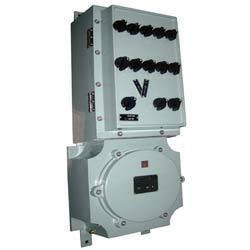 • Range : suitable upto 15HP VFD, 400A Switch Fuse Unit (SFU). Digivex is a family of high performance digital Brushless Servo drives available in continuous ratings from 2 to 300A. 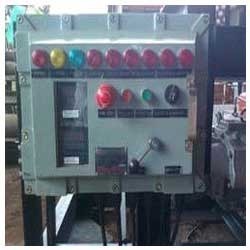 They are suitable for either speed control (DPD) or position/motion control (DPM).